Filipinos are the largest ethnic minority in Hong Kong, numbering around 130,000. Most of these Filipinos are working as domestic helpers, but there are also those who are in offices or doing other jobs. Crisel Consunji was among those who tried their luck in pursuing various opportunities in Hong Kong. She became a performer at Hong Kong Disneyland before pursuing her passion in teaching young kids and training them in music and movement under the Kindermusik program offered at the school she co-founded, Baumhaus. From time to time, Crisel figures in theater shows and musicals, but she recently received a big break as she debuts in Hong Kong cinemas as the leading lady of Chan Oliver Siu-kuen’s “Still Human”, a film she co-stars with award-winning veteran actor Anthony Wong. 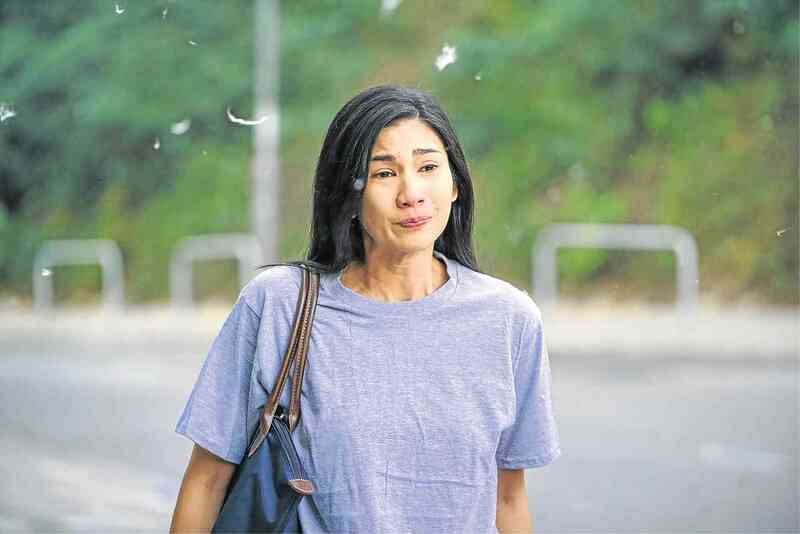 The 34-year-old Filipina plays a nurse, Evelyn Santos, who goes to Hong Kong to forget about her bad marriage in the Philippines. She had big dreams for herself and wanted to become a photographer. She was also accepted into many foreign universities, yet she chose to simply leave her dreams behind to first come to terms with her annulment. A nurse, she went to Hong Kong as a domestic helper and was assigned to an elderly employee who was poor, divorced, and was wheelchair-bound. He’s alienated from everyone, even his sister. He only has one friend who visits him from time to time, but he is mostly alone. The two develop a friendship as they commiserate over their respective problems in life. 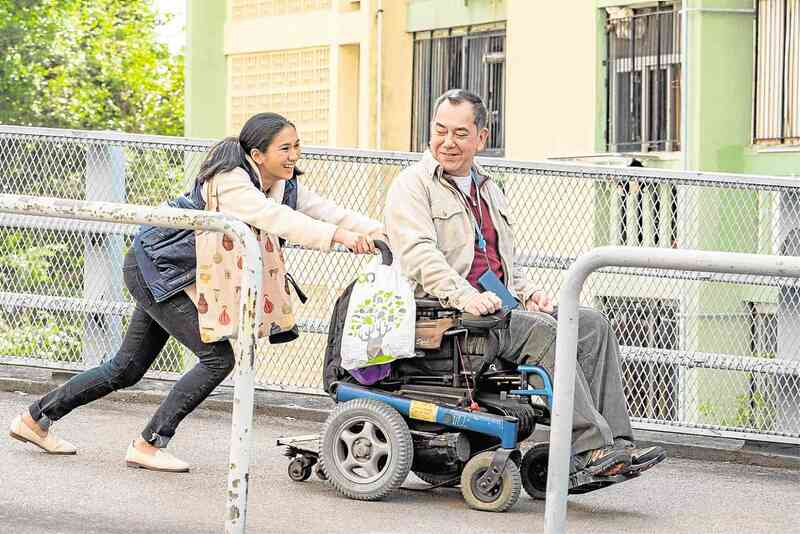 The film received acclaim from movie critics as it tackles the issues often faced by domestic helpers as well as the aging population of Hong Kong. For Crisel, portraying this Pinay nurse-turned-domestic helper was somewhat ‘easy’ because she could relate to the situation. “I see Evelyn as an amalgamation of every Filipino who leaves the country. We can’t talk about the Filipino story without discussing the values that shape our decisions, and the diaspora that forces us to leave our families behind in pursuit of greener pastures,” Crisel shared. The Hong Kong Film Critics Society awarded best actor award to Anthony while Crisel received a best actress nomination. Though she did not win the award, getting that nomination was already a big thing for the first-time movie actress! The film also won the Netpac prize at the Hawaii International Film Festival.